Summer’s the perfect time to bask in the glorious sun. Make the best out of the warm days by dusting off those picnic rugs and gathering your finger food. 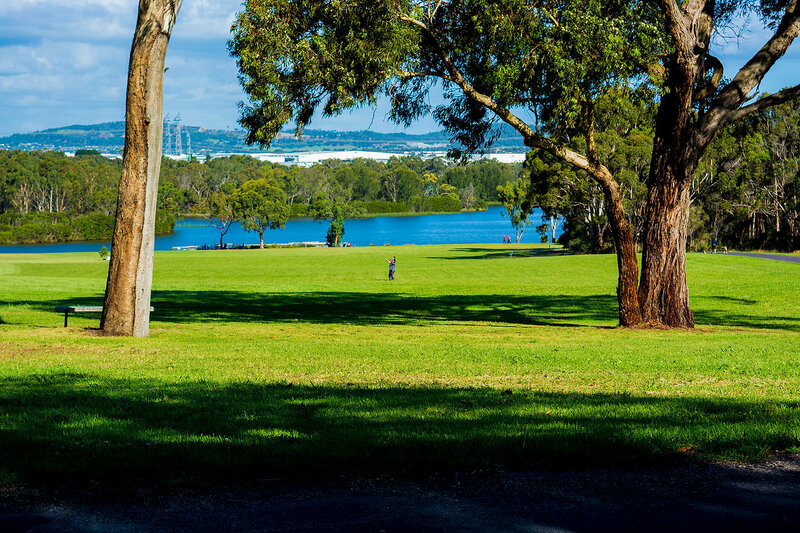 Here are some of our favourite picnic spots in Melbourne that you should check out. Established in the 1800s, this historical site has everything from a rose garden to a subtropical rainforest conservatory, ornamental pond, gazebo and even a giant chessboard. A long boulevard of trees with lush lawns and tranquil lakes – what a magnificent sight to behold in this ideal picnic spot! In the hipster land of Fitzroy, this garden has barbecues, a sports field, tennis court, basketball court and playground. There is plenty of open lawn areas and shady spots around. Home to an array of wildlife, this world heritage listed garden features ornamental lake, fountains and picturesque walking tracks. With its majestic landscape, it’s no surprise why Carlton Garden has made it to the list! With a history of over 150 years, Fitzroy Garden is one of Melbourne’s most historic and beautiful gardens. Take a stroll around the park and take in its scenic views. This garden is the people's park in the city, and is is a place of relaxation and recreation. Away from the hustle and bustle of the city, Jells Park is in the heart of Wheelers Hill and has more than 9 kilometres of paths and trails. Attracting over 900,000 visitors a year with 127 hectares of open spaces, this park has many barbecue and picnic areas for all to enjoy.